The Fernando Tatis/Luis Urias’ era is almost here. The San Diego Padres are very excited about these young men and their potential. Let’s explore what they bring to a city starved for quality baseball. San Diego has had some real solid middle infielders play for them throughout their history but, most recently, that hasn’t been the case. 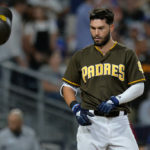 Players like Alexei Ramirez and Erick Aybar struggled in their lone year with San Diego at shortstop, while second base has been a revolving door of players like Ryan Schimpf, Carlos Asuaje, and Jose Pirela. But now, the team finally has stability riding in from the minor leagues. 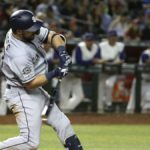 The just-recently announced number 23 and number two prospects in all of baseball, Luis Urias and Fernando Tatis Jr, are leading a cavalry of prospects to the Major Leagues. There will be no veterans to hold down the fort because, when the time comes, it will be the youngsters’ time to shine. 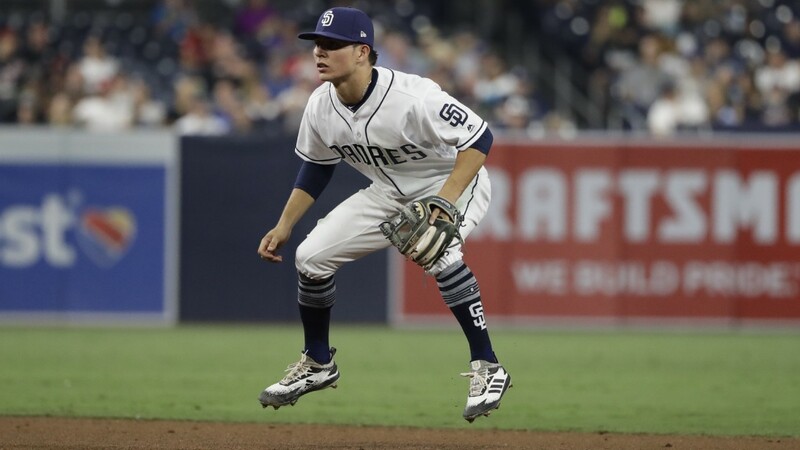 So, what exactly would Tatis and Urias bring to the middle infield and, more importantly, the Padres? Let’s dive right in to see what these exciting players can bring. Urias proved that he can handle himself with the glove in the very first defensive play of his Major League career, taking away a base hit from the Seattle Mariners’ Mitch Haniger with a dive to his left. 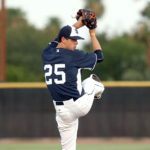 First game. First play. First #HangAStar. Urias can man shortstop and, for the time being, it seems like he will take up the mantle of shortstop as the Padres wait for Tatis to come up to the majors with Ian Kinsler playing second base. Urias has good arm strength and can hold his own, but his true home is at second base. When Tatis arrives, Urias will cede the position and return to the keystone. Not even thumb surgery could slow him down, as he returned to the Dominican League and made highlight-reel play after highlight-reel play. 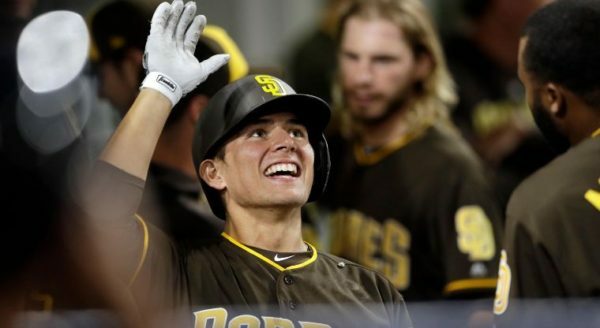 His size and athleticism have scouts comparing him to Corey Seager, which San Diego would happily take. Looking at the numbers, Urias only made four errors at second base in 765 innings at Triple-A while making 250 assists and 136 putouts, while he made 18 putouts and 29 assists without a single error in 108 innings at the Major League level. At shortstop, Tatis made 117 putouts and 207 assist in 716 1/3 innings. 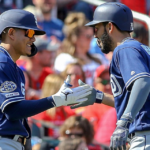 These two infielders both have the ability to make plays that would have the Padres broadcaster hanging stars, but it is the little things that will make this duo great. Tatis and Urias are both strong fielders, but they are also great hitters in their own right. However, how they get on base will lead to a steady source of runs. Urias is a top-of-the-order hitter and is known more for his ability to get on base than his power output. He batted at second base for a majority of the time spent in the majors and uses advanced plate discipline and pitch selection to pepper line drives across the field. A more pronounced leg kick introduced Urias to more power, as his ISO leaped from .084 to .131 in 2018, but did equate to more strikeouts from 65 in 2017 to 109 in 2018, but he did walk the same amount. The newfound power is appreciated from Urias and will help him get more extra-base hits in the majors. Tatis, on the other hand, is a fluid balance of both on-base ability and power. 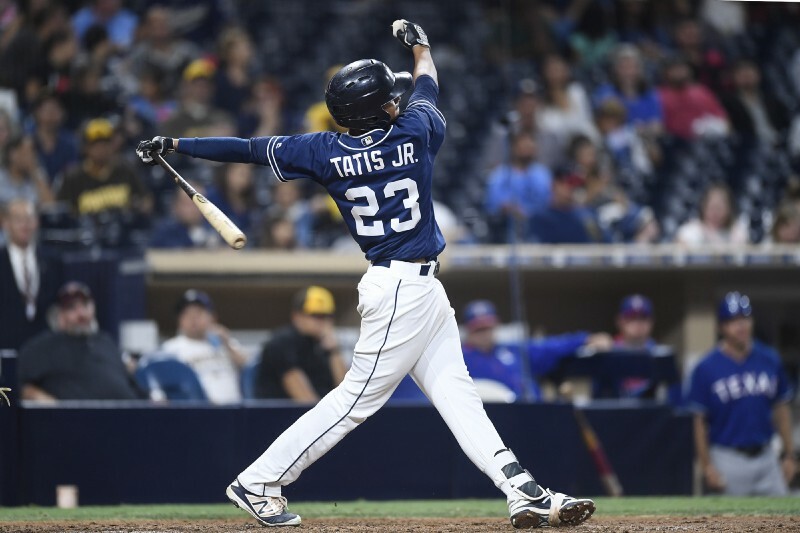 His .221 ISO and 18.8% HR/FB, combined with a fluid swing and plus raw power will lead to Tatis reaching a high amount of home runs, perhaps even swatting 30 home runs and swiping 30 stolen bases. Even with some swing-and-miss in his game, Tatis is nothing but adaptable. While he struggles in the first month of the season at times, Tatis adjusts to the competition, and his numbers look good because of it. 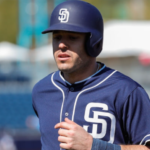 With Urias batting second and getting on base while Tatis provides some thump in the middle of the lineup to drive him in, they will provide a source of offense that San Diego hasn’t had in a while. This is a team that had little to no swagger in 2018. They lacked a certain attitude that winning teams have. It started to come together with the arrival of Franmil Reyes, as the team was drawn to the outfielder’s positive attitude and hardworking nature, but other than that, zilch. Enter the young duo who have something to prove to the rest of the majors. Urias has showcased a winning attitude, but Tatis is on another level. Remember the time Tatis flipped a bat so hard, it’s trajectory is probably still being tracked by NASA to this day? Forget the “unwritten” rules of baseball. A bat flip of this stature rivals that of Jose Bautista’s flip in Game Five of the 2015 American League Divisional Series. If this were to happen in a tie game at Petco Park to put the Padres in the lead, the park would go nuts. 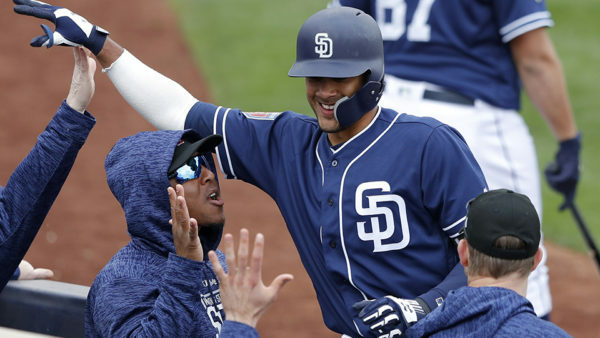 Tatis brings a swagger to the field that this team desperately needs. 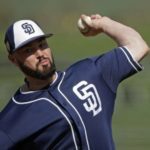 Add in the chemistry he has with Urias, and the 2019 Padres would already look like a different team. If the potential of a pair of stud fielders flipping double plays, with the added bonus of being a constant supply of runs doesn’t sound intriguing, then this duo might not be for you. However, for the 99.9% of you who do want to see these prospects earn their stripes in the majors in a fun and exciting way, then silence your cell phones and grab your popcorn. You’re going to be in for a show. 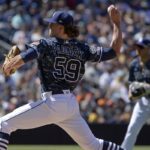 Next Would a Trade of Mejia for Realmuto be a Smart Move for Padres?